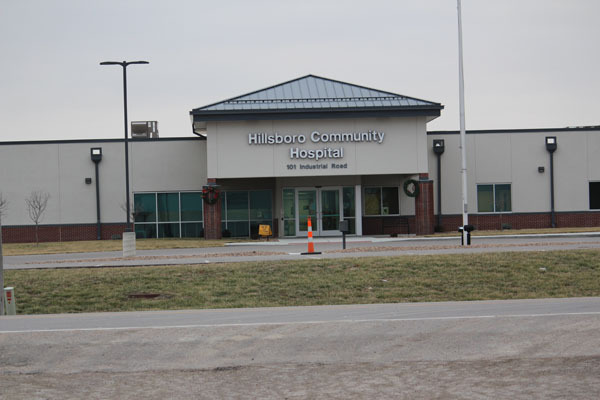 Hillsboro Community Hospital is temporarily under new management. This morning, the Marion County District Court approved the Bank of Hays and the City of Hillsboro’s joint request to remove HCH out from EmpowerHMS and appointed a new company to take over the management. As the Free Press previously reported, the Bank of Hays filed a foreclosure action against the current ownership group of the hospital, also known as EmpowerHMS. According to a press release issued early this afternoon by the City of Hillsboro, Cohesive Healthcare Management has been appointed by the court to take possession of the hospital and to operate, manage and oversee it while the foreclosure lawsuit proceeds. Cohesive became the leading candidate after a collaborative search conducted by the Bank of Hays and the City of Hillsboro’s legal counsel. The company has assisted other hospitals in similar situations. 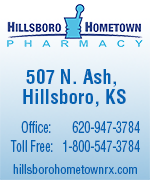 As previously reported, the City of Hillsboro is represented in the foreclosure lawsuit by Tyler E. Heffron of Triplett Woolf Garretson, LLC in Wichita. The City of Hillsboro will be unable to have any further comments on the matter due to the pending legal action. The staff all received paychecks this morning from EmpowerHMS in spite of rumors that Empower was attempting to rescind the payroll. “Everyone got paid. 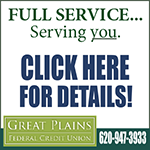 Our paychecks are safe,” said Nurse Manager Kelli Olson.